Grand event must have a grand DJ ! 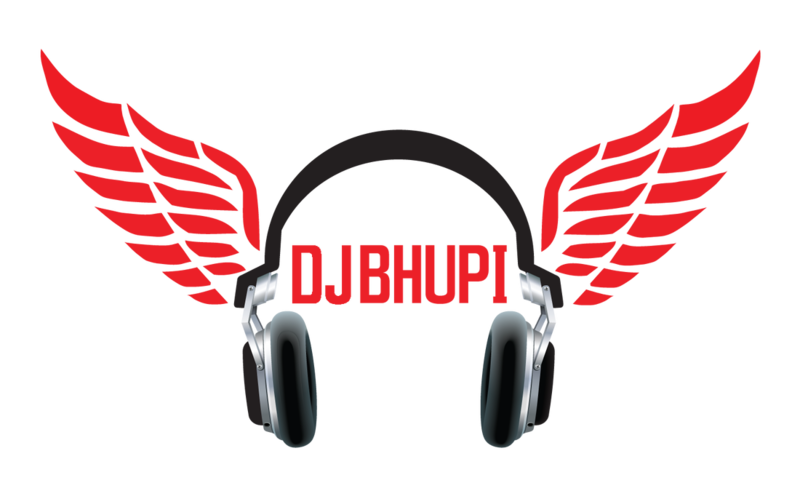 Nobody's better than DJ Bhupi! Amazing Garba music by DJ Bhupi makes Navaratri special every year! 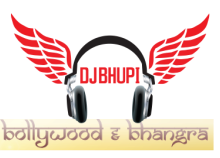 Book Your Event with DJ Bhupi Now!